We understand innovative technical textiles can offer solutions to various production and performance challenges. Which is why, at Don & Low, we offer a wide range of specialised coated fabrics that provide strength and stability for a variety of niche applications. 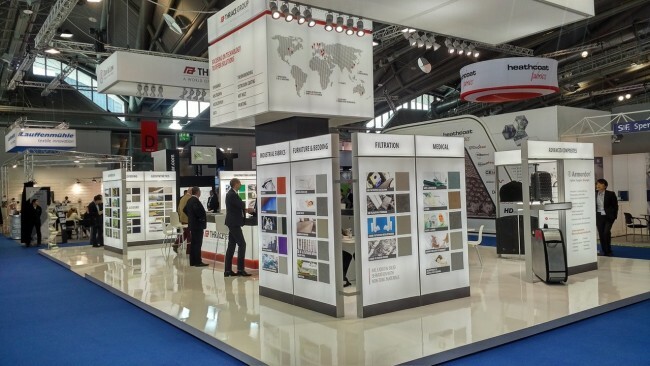 Although coated fabrics have traditionally been applied to products used in markets such as textile architecture, tarpaulins, packaging, and large-scale advertising, Lobrene® coated fabrics have the flexibility and availability to suit a range of niche applications. Our ability to offer a selection of smaller widths (up to 125cm), colours, coating weights (20-70g/m2), enables us to create bespoke fabrics to meet your specific requirements and suit different applications. In fact, to make sure you have the right fabric for your product, application, or project we can also help with material selection and specification. Developed and manufactured in the UK, our Lobrene® coated fabrics deliver benefits such as increased tear strength, puncture strength, and abrasion resistance, while creating a moisture barrier and enhancing the overall appearance of a product or application. Challenge us to provide support, strength, and protection for your product, application or project. During construction or renovation projects it’s often necessary to cover and protect floorboards until project completion. 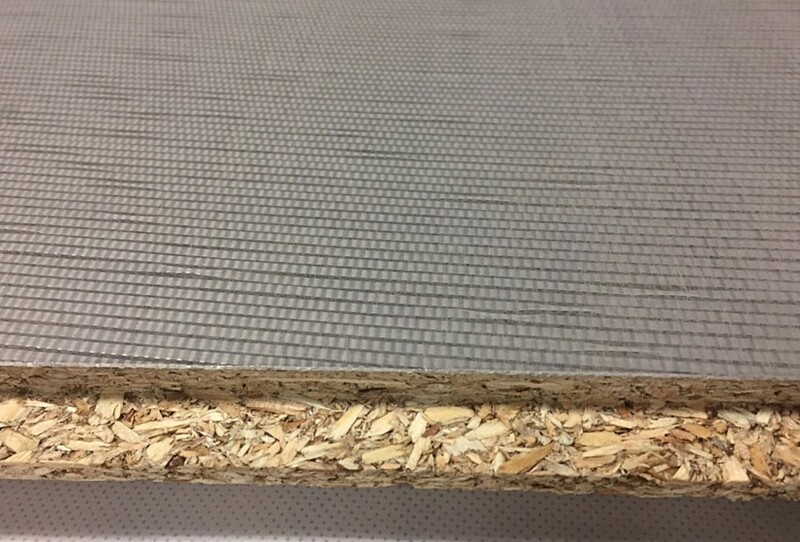 Our coated fabrics are applied to the floor board then easily removed by peeling off once construction work is complete. 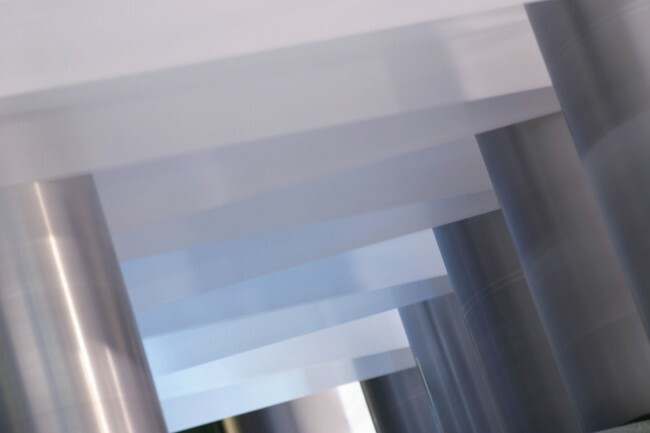 Our availability to offer a selection of smaller widths, colours, coating weights and strengths, enables us to create bespoke fabrics to meet your niche requirements and suit different end applications.